For today's minisode we answered another question from you. One of our Babes slid into our DMs and asked 'How often do I need to consider a brand refresh?' It's a good question, so we gave you some good answers! 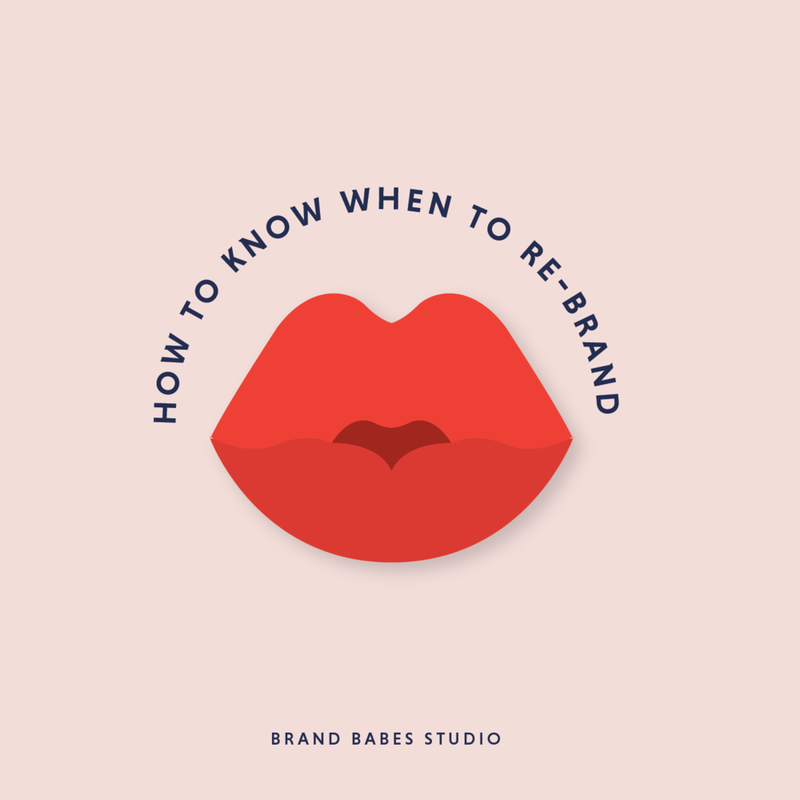 In this episode we step though questions you can ask yourself about your current biz and current brand, to work out if it's time for a rebrand. We also outline the importance of regularly checking in with your brand and how to know if you need just wee tweaks or a full on rebrand. 1. Would you be proud to see your brand on a billboard? 2. Has my audience changed? 3. How about your services or offerings? 4. Have you DIY'd up to this point? 5. Are you ready to take your audience on this journey with you? And of course Babes, if you listen to this episode and realise you need some help, please get in touch. ALL THE THINGS YOU ACTUALLY WANT DELIVERED TO YOUR INBOX - once a fortnight.